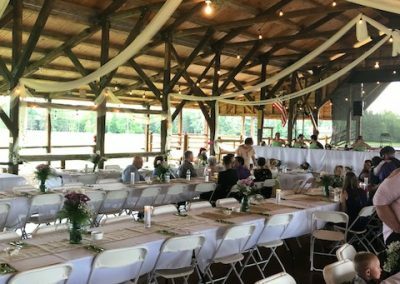 Located on 40 acres of fields with a beautiful tree line. 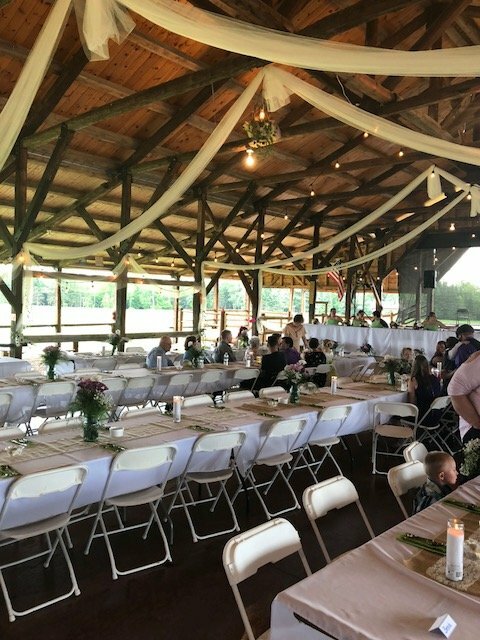 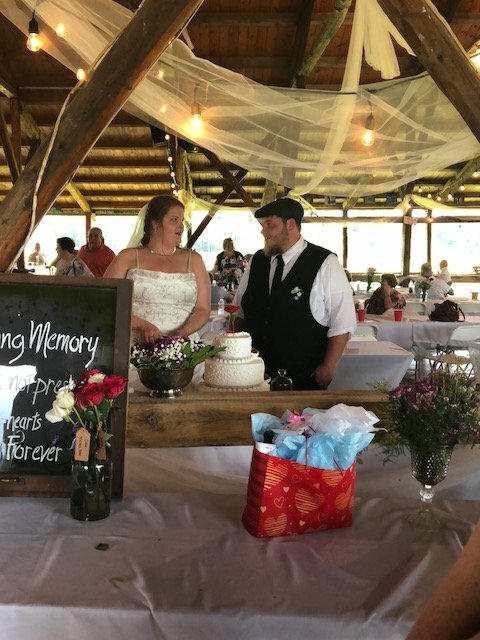 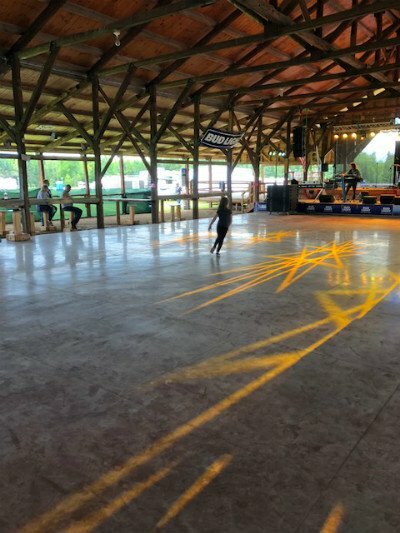 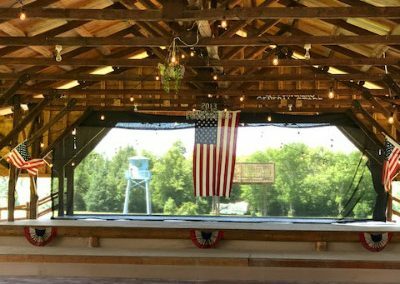 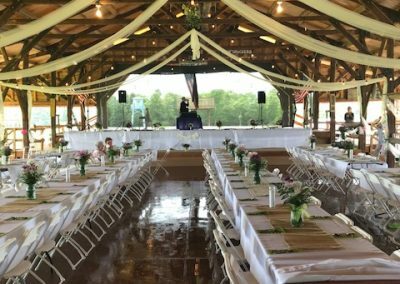 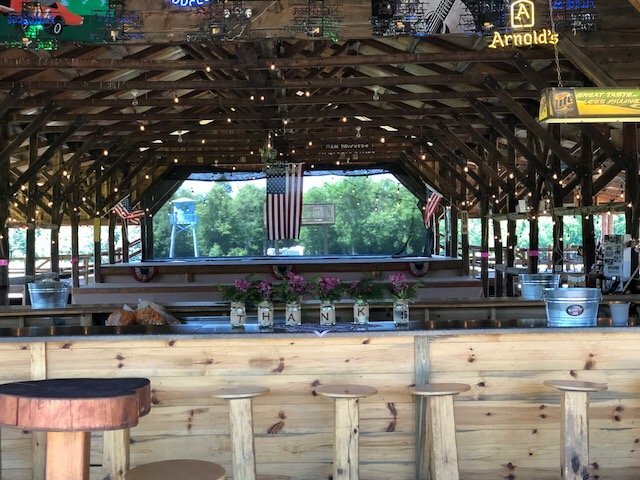 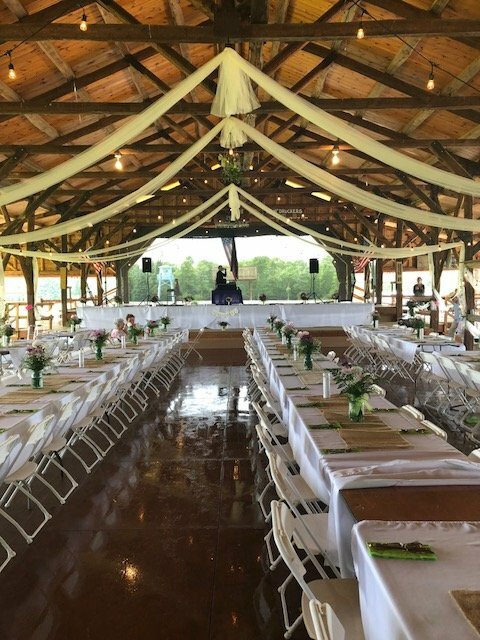 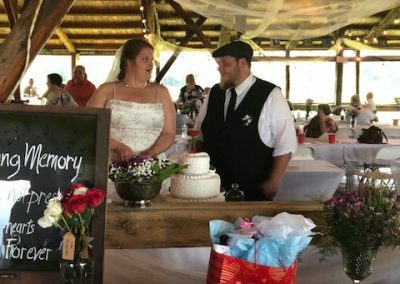 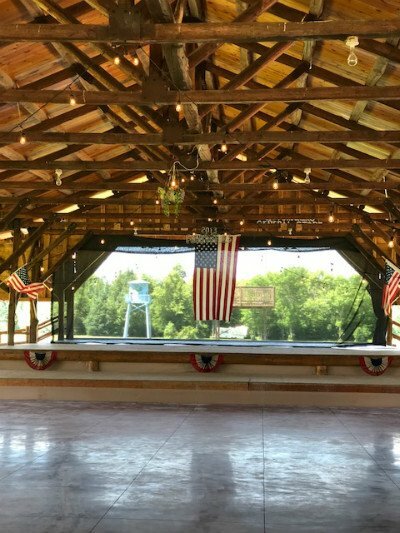 · A log Music Hall 80 ft wide by 120 ft long. 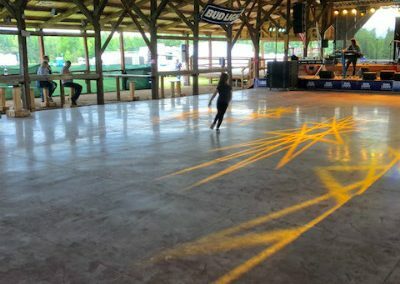 New colored concrete dance floor with 3 stages and 3 bars inside. 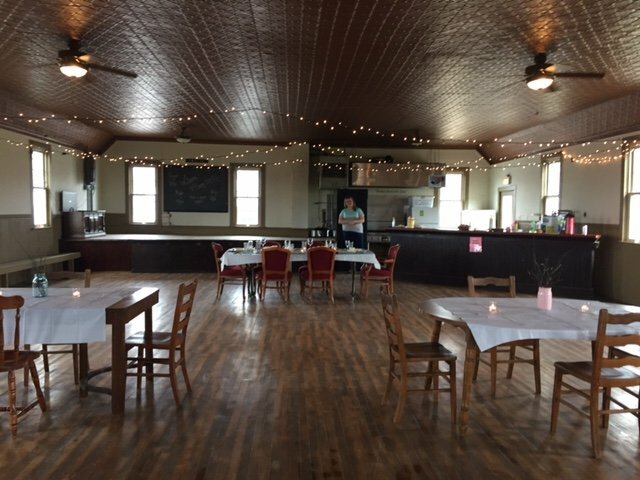 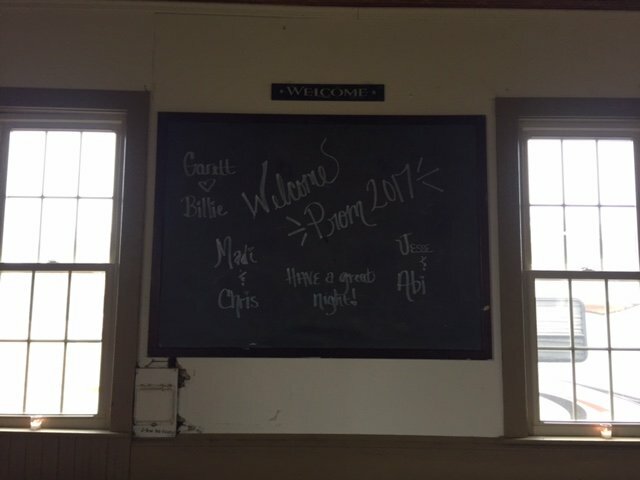 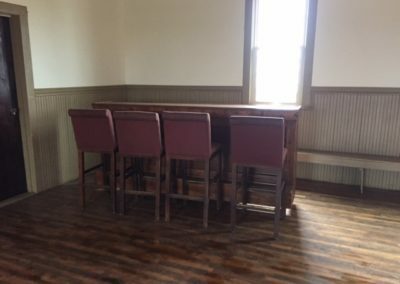 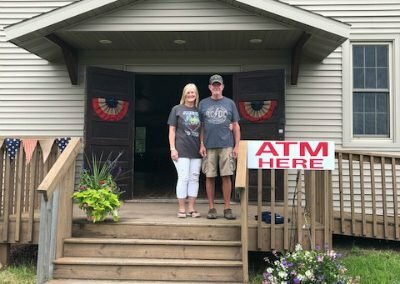 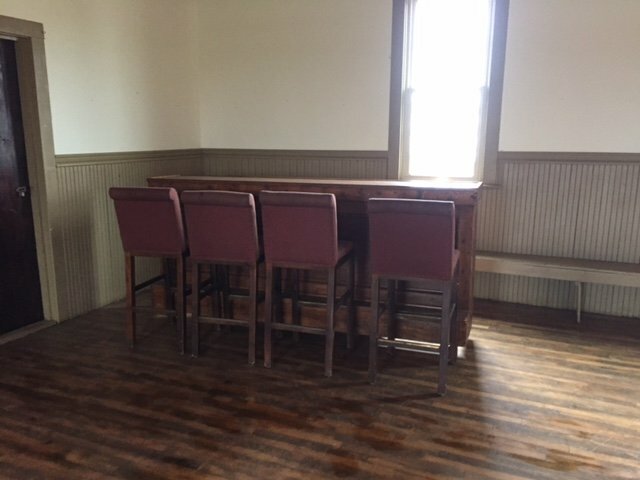 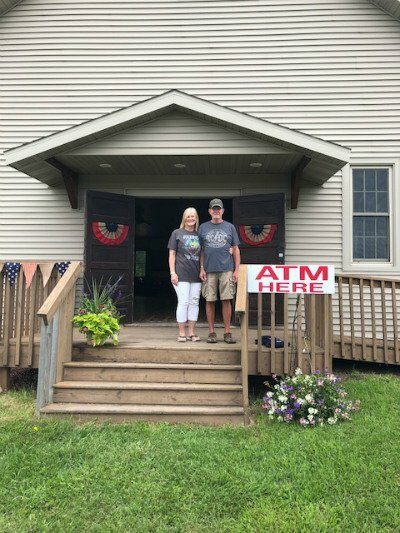 · A newly renovated Town Hall Building is 36 x 60 ft can be used as a chapel. 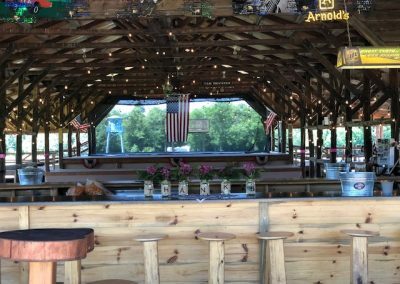 Conveniently located 15 miles from Antigo, 18 miles from Merrill, 35 miles from Rhinelander.